COLORADO SPRINGS, Colo. - Police are investigating after a woman was robbed of her car and assaulted outside of a Colorado Springs convenience store early Sunday morning. 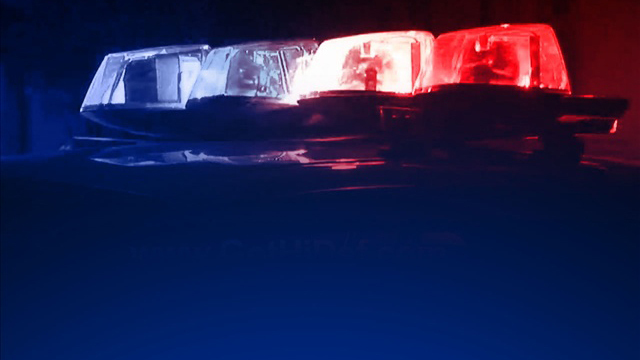 Police said it happened around 2 a.m. at an unspecified convenience store in the area of North Academy Boulevard and Constitution Avenue. The victim was walking out of the store when several people assaulted her and stole her car, according to police. Police found the car abandoned in a parking lot about a mile away.